***Update: Registration for my 2013 Herbs for Cough, Cold and Flu Season and Elderberry Syrup workshop is closed. I don’t have space to accommodate any additional participants. I will be offering one additional winter health themed workshop this November, Building Your Family’s Herbal Medicine Chest. There will be some overlap in content with Herbs for Cough, Cold and Flu Season, but more of a focus on learning a few solid, broadly useful remedies for winter health and I will be demonstrating how to make Aromatherapy Chest Rub and participants will take home a jar for personal use. It’s just about that time of year again…cough, cold, fever and flu season. I have a fun, practical and information packed class to help you gain confidence in treating common winter health conditions at home with herbs and traditional home remedies. Students will also participate in a demonstration making Elderberry Syrup. 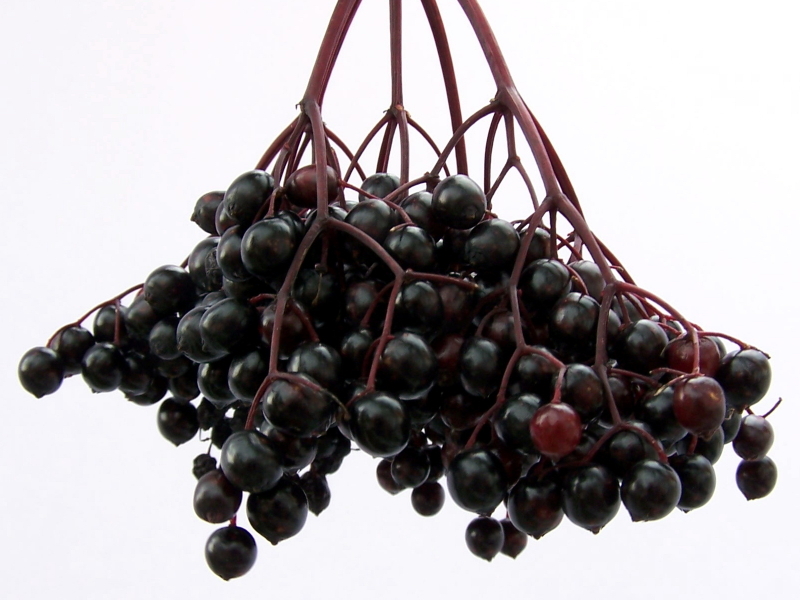 Each participant will take home a bottle of Elderberry Syrup for personal use. This class is suitable for everyone interested in herbs from beginners to more experienced users/students of herbal medicine. Monday, November 4th. 6:30-9 pm. Erin, would you be willing to add me to a waiting list, just in case you have someone “drop”? Kate, if someone cancels I will let you know. Thanks!